Brianna has been working in the salon industry for a year now as a front desk receptionist. 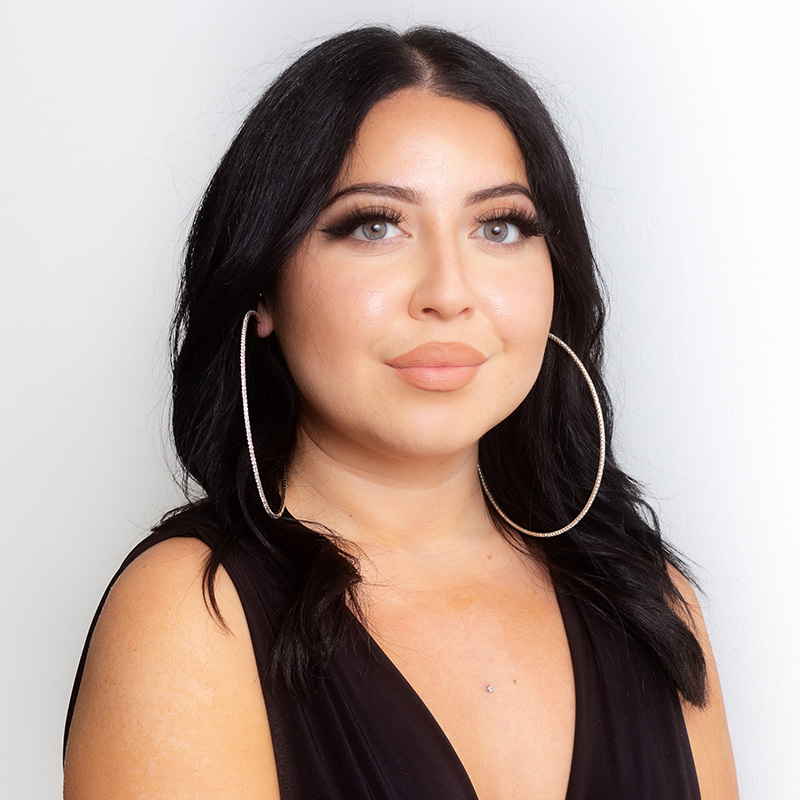 Born and raised in Jersey City she has always had a love for anything beauty related. Currently a student at NJCU, Brianna’s drive to help people comes natural. Her exceptional people skills and knowledge of cosmetology help insure that your visit here at Shampoo JC will be an enjoyable one.